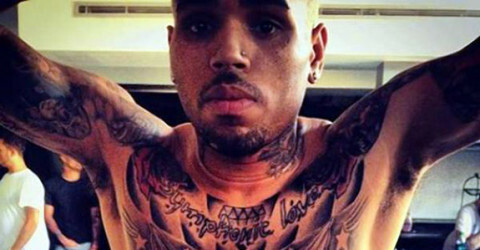 Apparently we gave Chris Brown a seizure? 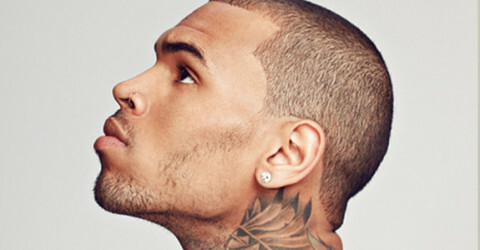 Chris Brown’s hit and run case: Getting worse & worse! 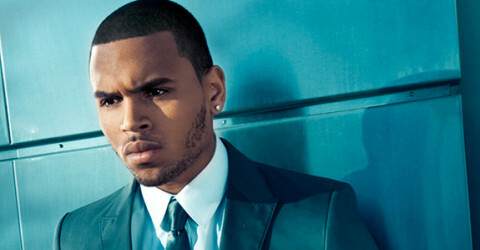 Chris Brown: Cleared of assault; charged w/ hit & run! 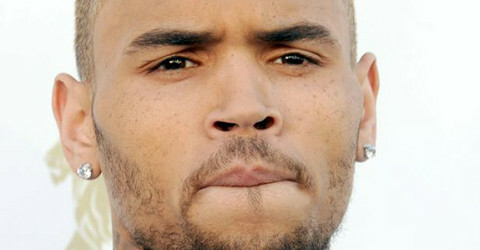 Chris Brown was accused of assaulting another girl?